November 16-20 is American Education Week, which celebrates public education and honors individuals who are making a difference in ensuring that every child receives a quality education. American Education Weeks dates back to 1921 and was organized by the National Education Association and the American Legion. Today, the NEA works with the U.S. Office of Education and others to celebrate the event. This year's theme is "Great Public Schools: A Basic Right and Our Responsibility," and will be reflected in special observances each day of the week long celebration. When you think about celebrating education, the idea of using gift cards to motivate students probably doesn't immediately come to mind. It may come as a surprise, but urban school districts such as Chicago, New York City and Cincinnati have used incentive gift card programs to help boost attendance and reward academic progress for about a decade. Another educational reality is that many students attending urban schools live in poverty. In Cincinnati, for example, that number is as high as 90 percent in some schools. So gift cards, which can be given in virtually any amount, could help motivate students to attend and achieve in school. While existing educational gift card programs have had some success, why not bring the same concept to your employees and patrons by helping them provide educational rewards for their children? 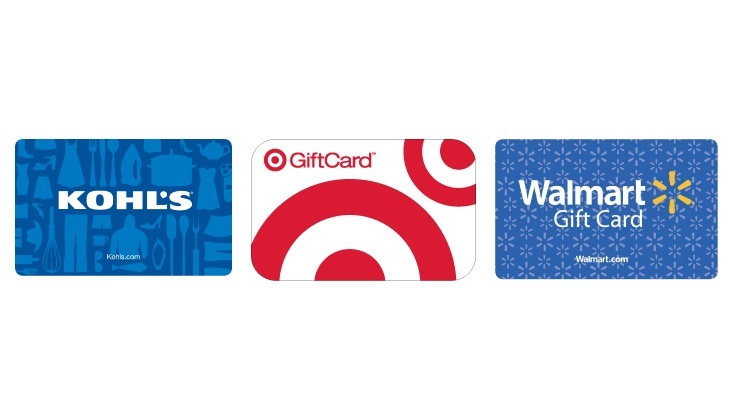 With gift cards from Target, Kohl's and Walmart, NGC has brands that fit students' needs. Target Gift Cards are a great example. 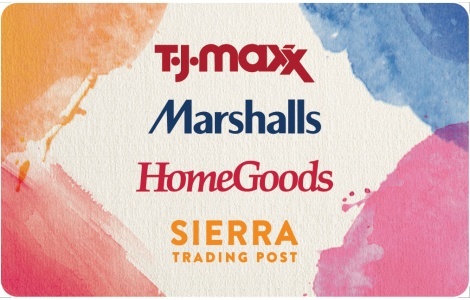 They can give students the freedom to choose from hundreds of leading brands at over 1,700 U.S. stores and Target.com. Whether a student is looking for entertainment options, essentials like clothing or personal hygiene items, Target has it all. With a Kohl's Gift Card, students can get exceptional value on the brands they love like Nike, Lauren Conrad, and sports gear from the NFL, MLB and more. The best part? Kohl's Gift Cards never expire and are accepted at stores nationwide and online at Kohls.com. Getting more for less is always possible with a Walmart Gift Card. Students looking to shop for the latest in computing or cell phones can compare brands like Apple, Samsung, HTC, Dell and HP. Walmart covers all the bases with everything from groceries and household items to sporting goods to music and books. Why not think about supporting education in your community with a gift card program of your own?